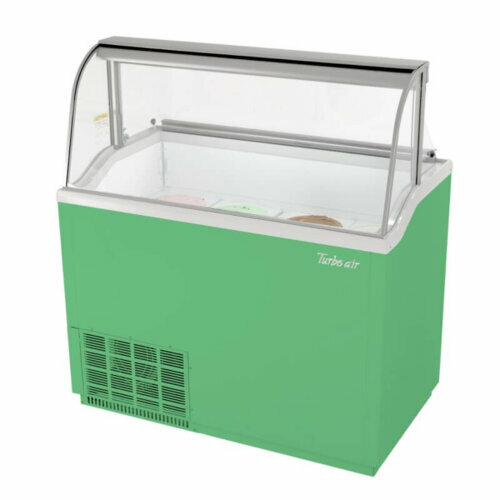 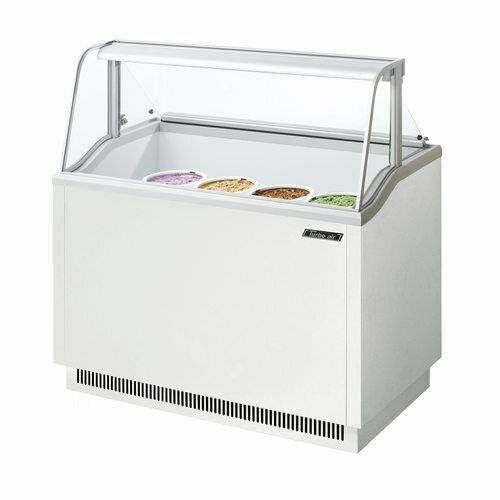 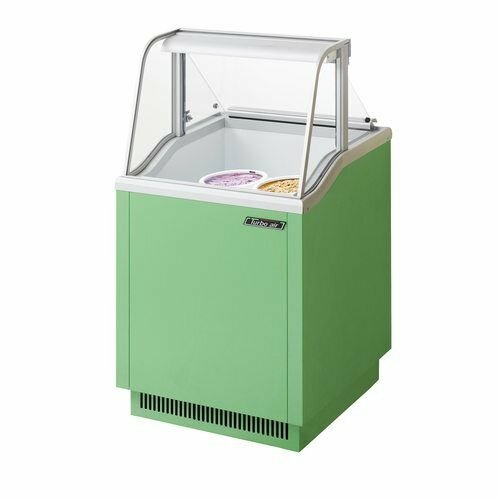 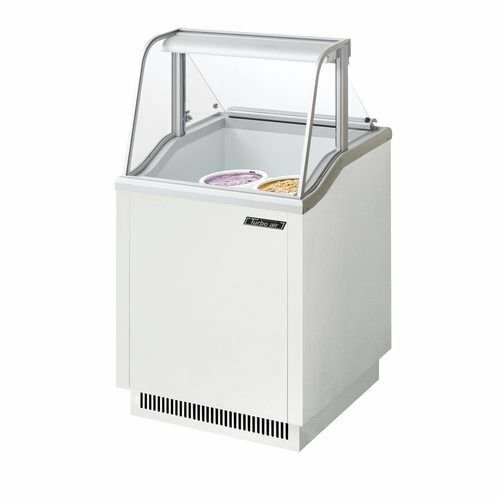 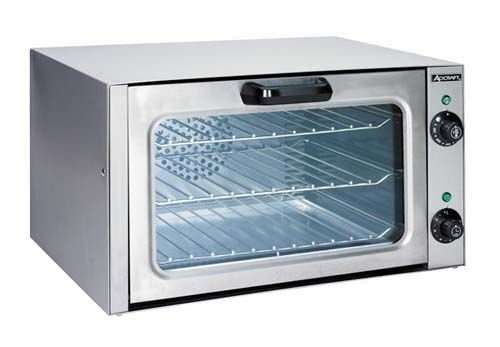 KM Kitchen Monkey’s Ice Cream Dipping Cabinet 67 Inches is perfect for ice cream shops, candy stores, dessert bars, and cafeterias. 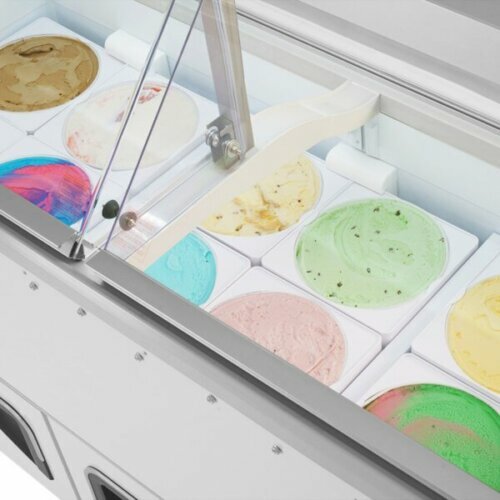 The white design showcase is illuminated with LED lighting, displaying colorful flavors and samples. 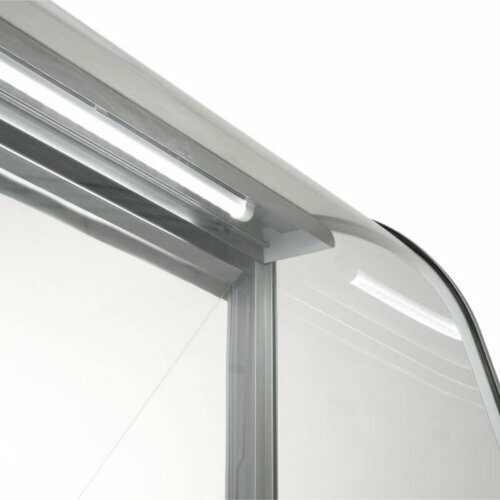 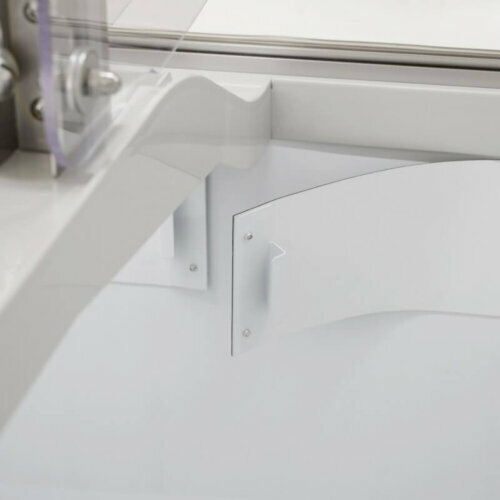 The glass canopy promotes product visibility, while preventing contamination. 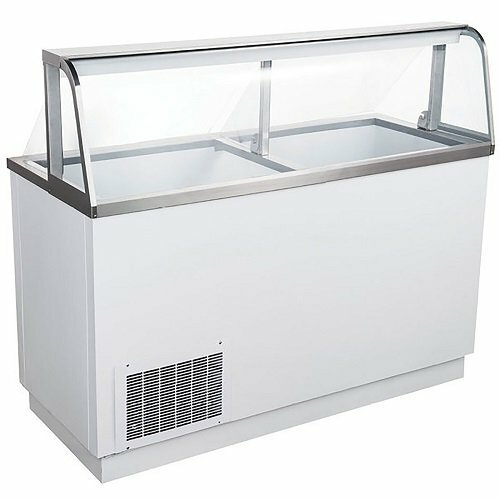 The unit features a stainless-steel storage shelf on top, with a curved glass viewing window. 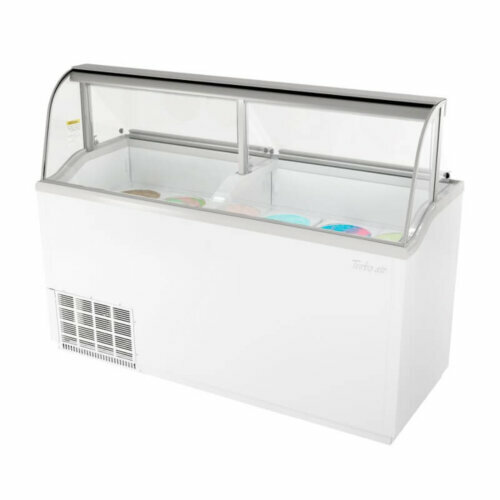 The frozen storage space beneath the display is for holding tubs of back-up flavors. 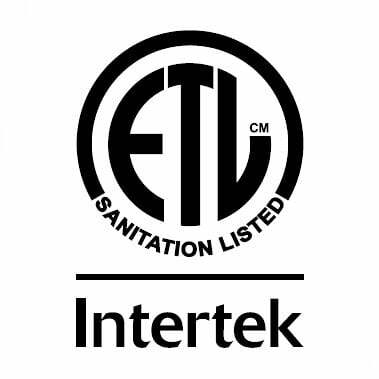 These models are ETL Listed and ETL Sanitation. 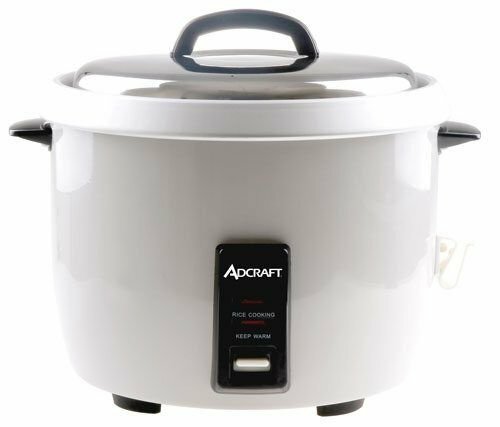 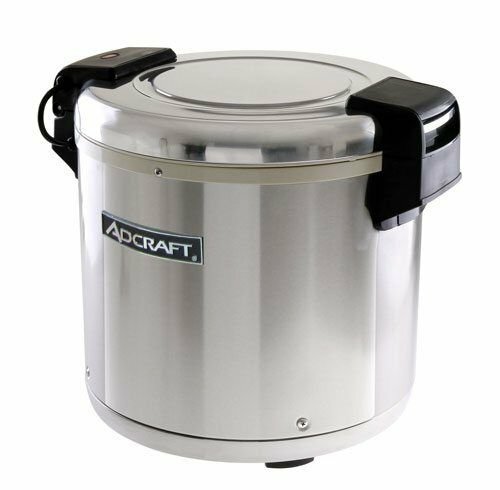 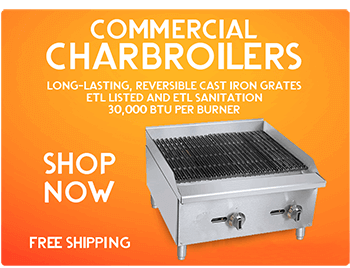 They are backed with a 1 year warranty on parts and labor and a 5 year warranty on the compressor.